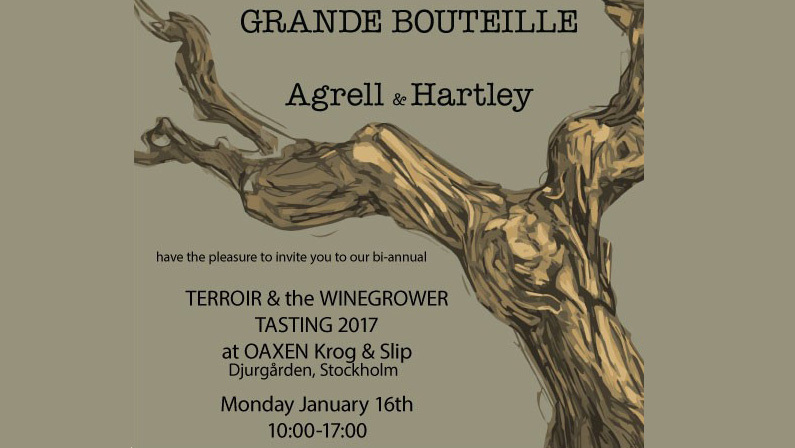 January 16th saw “Vino di Anna” take part in their Swedish importer – “Wine Trade”‘s bi-annual event, “Terroir & the WineGrower Tasting”. The event was held at the stunning Oaxen Krog & Slip, Djurgarden, Stockholm. It was extremely well attended by knowledgeable and friendly wine professionals. Anna also spent several days in the trade with Olly and Erik. Thank you all of the Wine Trade team for your hospitality, sense of fun and many hours of hard work promoting and selling our wines.